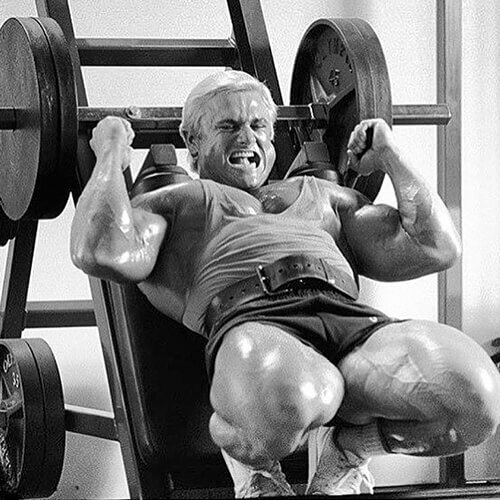 LOS ANGELES, California (PRWEB) May 12, 2018 – Old School Labs™, makers of the acclaimed Vintage line of natural sports supplements, has signed Tom Platz as a new Brand Ambassador. 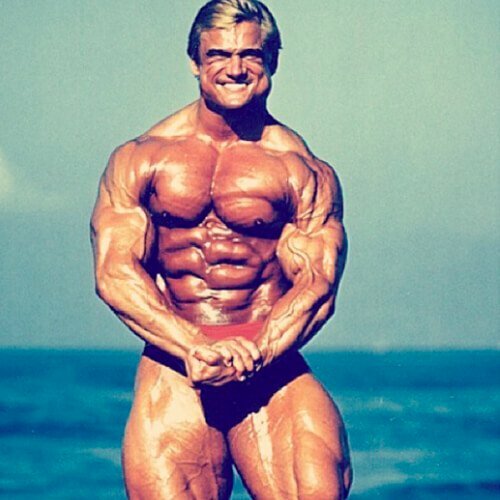 Known both as the “Golden Eagle” for his sun-bleached blond hair and “The Quadfather” for his massively developed legs, Platz made his name as one of the athletes who trained at Gold’s Gym during the “Golden Era” of bodybuilding in Southern California in the 1970s. In a first for the Old School Labs Brand Ambassador program, Platz will be joined by his wife, life coach and manager Dr. Cha Dikito-Platz, who will serve with him as co-ambassador. 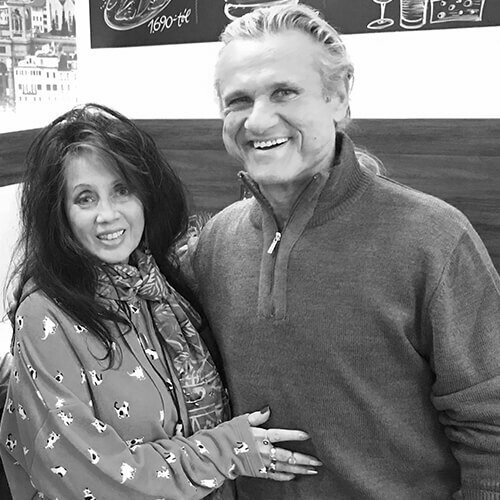 Dr. Cha, a certified alternative medicine practitioner, doctor of divinity, and Reiki master, has been an integral part of Tom’s healthy life, and promotion of the sport of bodybuilding – which has included seminars and guest speaking engagements around the world. As an Old School Labs Brand Ambassador, the Golden Eagle will have another way to give back to the sport that has given him so much.